The Bribery Act 2010- Is your Business ready? 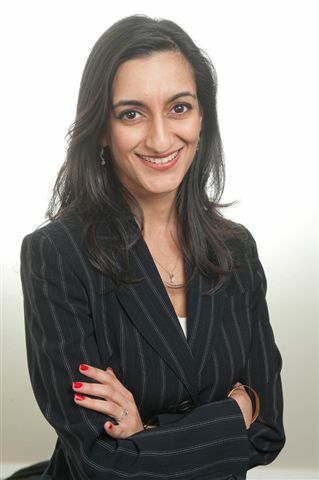 Aarti Bedi, an Associate Solicitor in the Employment Team at the Old Trafford based Colemans-ctts LLP. The Bribery Act 2010 will come into force on 1st July 2011. It has wide ranging and serious implications for all businesses, large or small. This Act creates new offences for offering or receiving a bribe, for bribery of foreign public officials and of a failure to prevent a bribe being paid on an organisation’s behalf. • There is no offence of failing to prevent bribery if you can show that your organisation had ‘adequate procedures’ in place to prevent bribery. • There is no need to extensively amend your handbooks, provided that you have been managing your business with sensible employment contracts and processes. • Corporate hospitality, if genuine, will not be prohibited as long as the activity is reasonable, proportionate and made in good faith. • Be aware that facilitation payments (in other words, payments made to officials to facilitate a business transaction) are not permitted and are considered bribes. Individuals convicted of any of these new offences could face a penalty of up to 10 years' imprisonment. Convicted businesses will be liable to an unlimited fine for failure to prevent bribery. If you believe your business might be susceptible to activities involving bribery then we recommend that you undertake a risk assessment. Only then will you be able to identify the “adequate procedures” required to protect your organisation in the face of this new legislation.